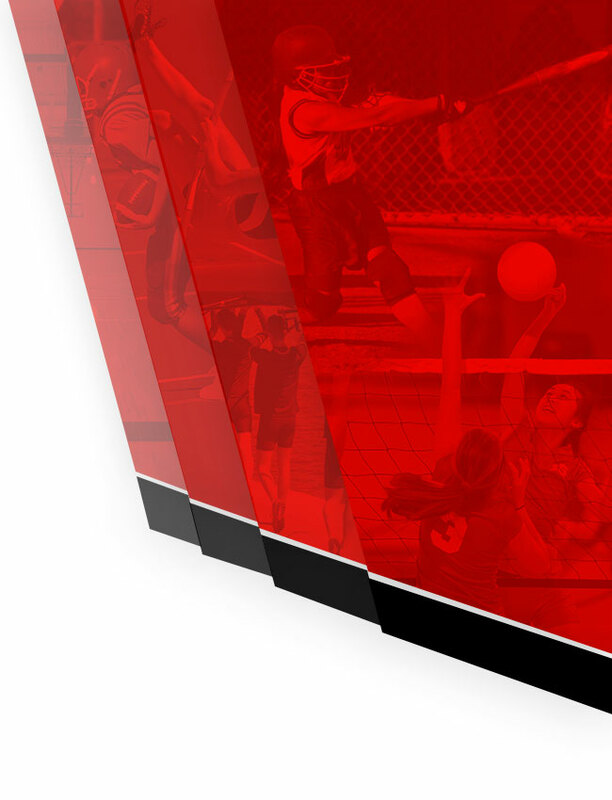 Where: Firebird Stadium, Lakota West High School, 8940 Union Centre Blvd. OFFENSE: The Cardinals came to play last week against Fairfield dropping 55 points and over 500 yards of offense! This week will be a similar opponent in terms of defense and the Cardinal offense is clicking on all cylinders. It will be raining (shocking!) so ball security always plays a part in games like this. Look for lots of Ivan Pace Jr. and DSM up through the middle of the Firebird defense in order to limit turnover possibilities. DEFENSE: As we said in this space last year…Jutahn McClain is the REAL DEAL. The Cardinal defense got lit up for over 400 yards of offense, including 275 on the ground from McClain, to go along with 3 TD’s. 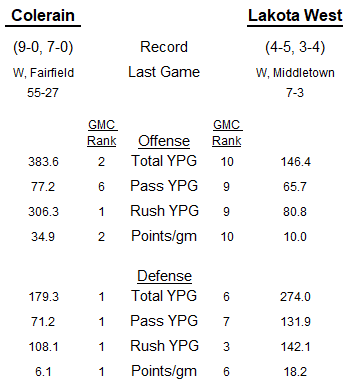 As good as Fairfield is offensively, Lakota West is the complete opposite. The Firebirds rank last or second to last in every measurable offensive category. The defense can be opportunistic trying to create turnovers as the weather will not be conducive to a big offensive night for anyone. “The Streak” has now hit 74 GMC games in a row. Last week, the Cardinals faced their stiffest competition in the GMC and handled it very well. Fairfield’s Jutahn McClain ran wild…275 yards and 3 TD’s. 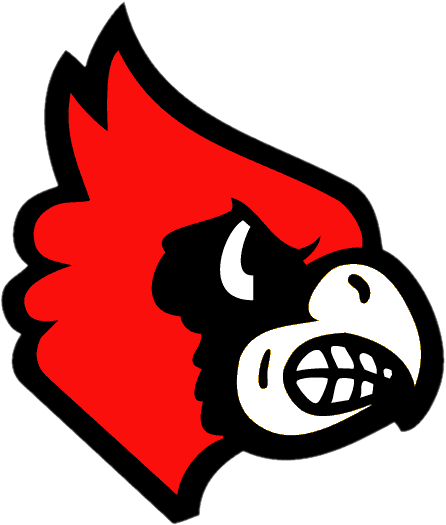 Fairfield had just over 400 yards yards of offense and scored 27 points on the Cardinals….and lost by 4 TD’s. THAT is how good the offense is playing right now. 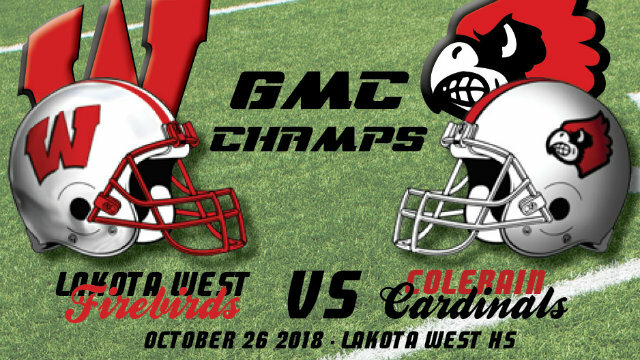 This will be another test as the Cards face the #3 ranked rush defense in the GMC this week in Lakota West. Defensively, it’s not a good matchup at all for the Firebirds. Colerain enters week 10 ranked #1 in every defensive metric in the league. 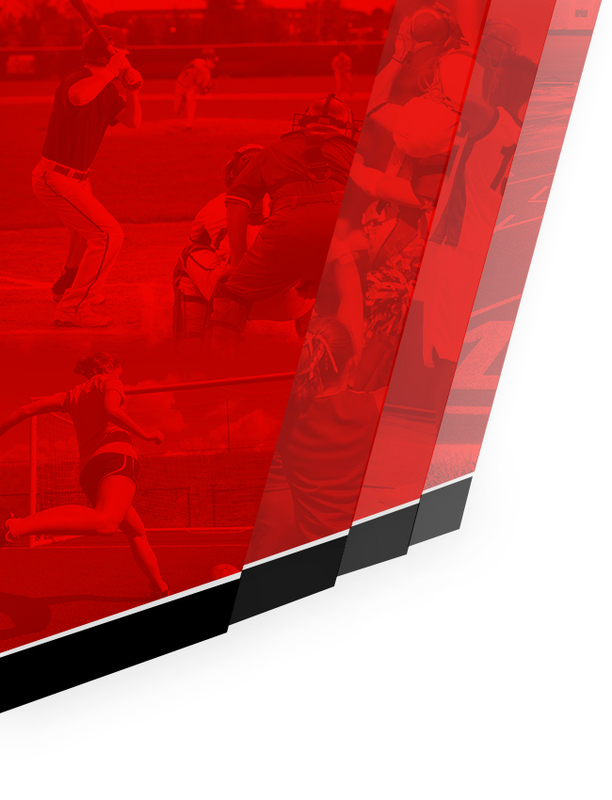 Lakota West, on the offensive side, rank at or near the bottom across the board. 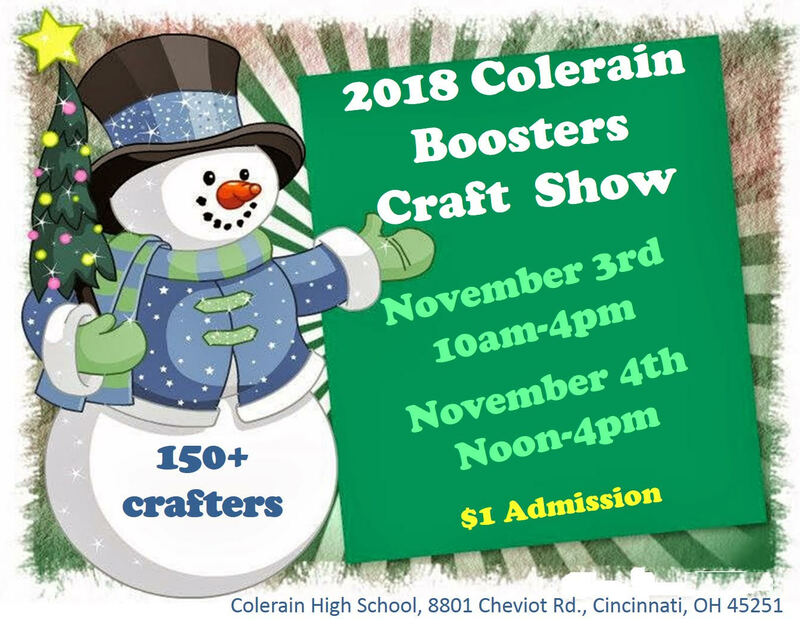 Barring weather playing a large part in turnovers or a ton of missed tackles, Colerain should score plenty to win in a game where the first team defense should be able to pitch a shut-out as long as they are on the field, which may not be an entire half. The playoffs are right around the corner and the Cards need to keep everyone healthy. LB Eric Phillips left last week’s game with a lower leg injury so this author doesn’t expect to see him play this week. Look for Colerain to win the league title outright and run their incredible streak of in-conference wins to 75 in a row.